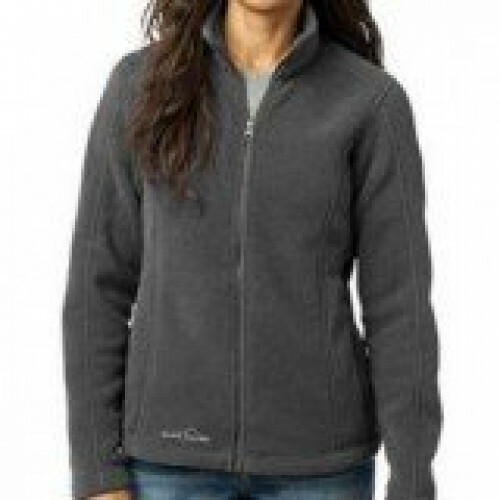 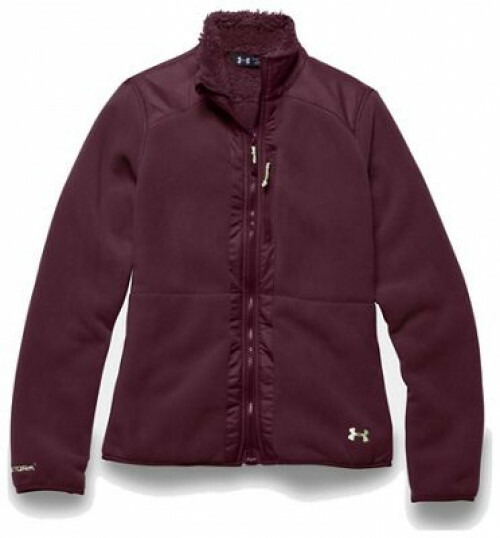 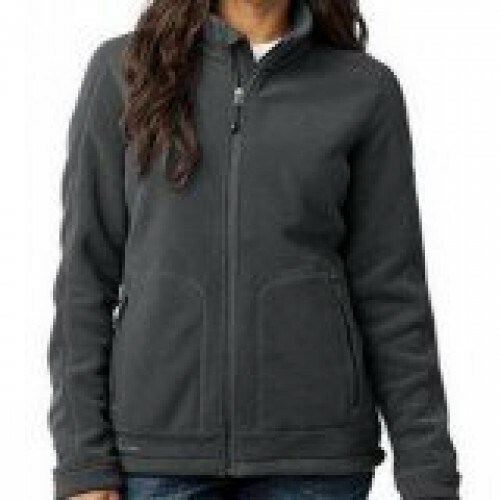 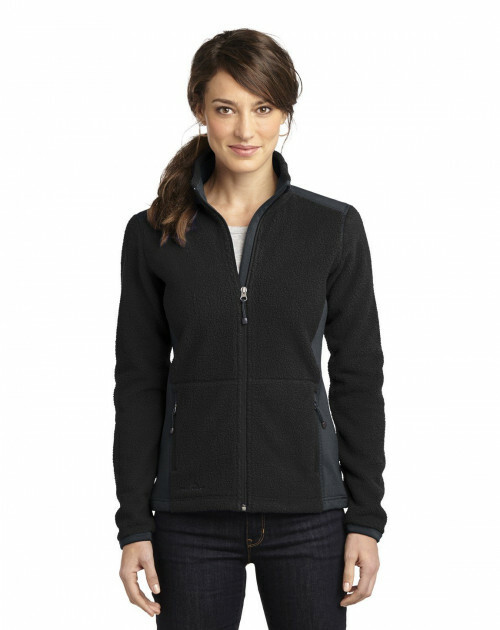 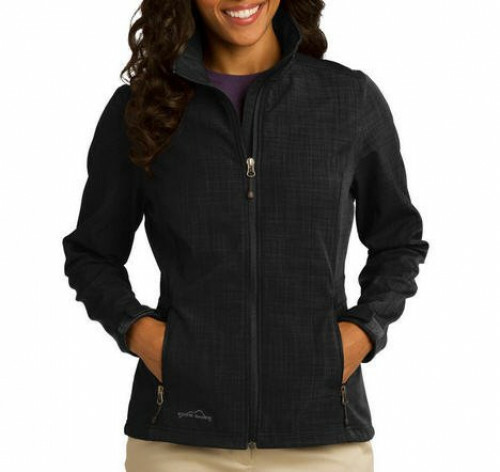 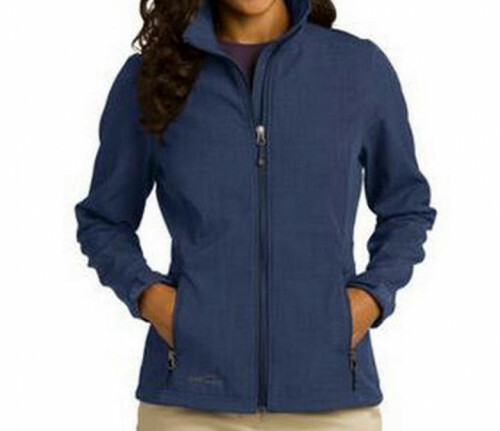 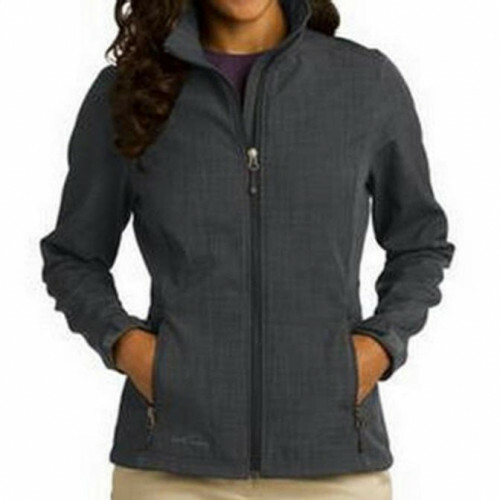 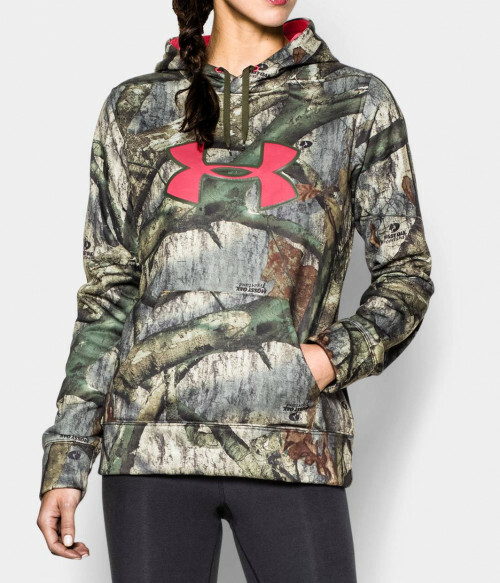 This soft shell jacket is wind and water resistant. 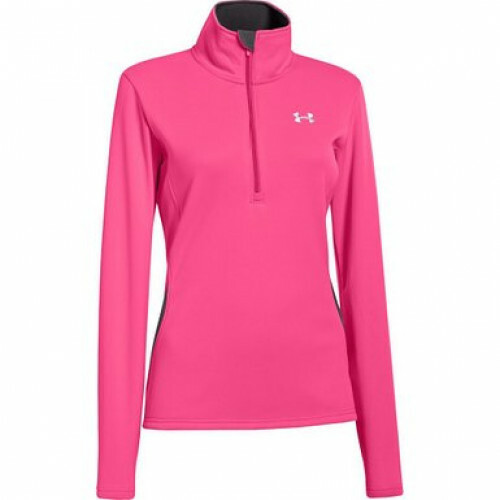 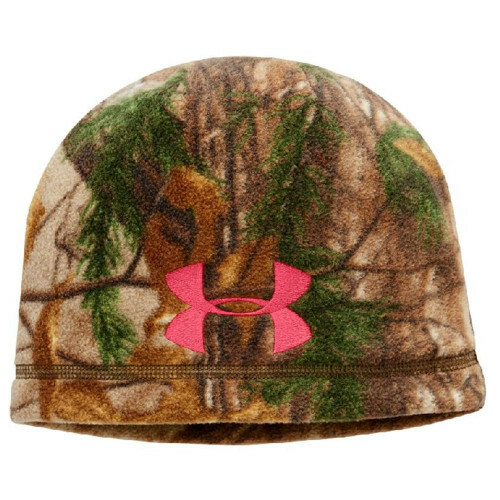 It is breathable and ready to gear up to go to the office or out on a weekend adventure. 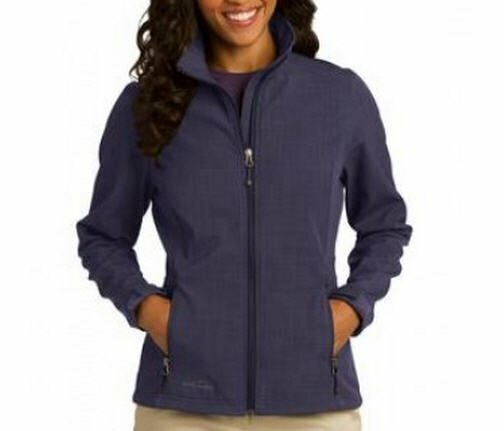 The adjustable tab cuffs with a hook and loop closures makes this jacket ready for any adventure!